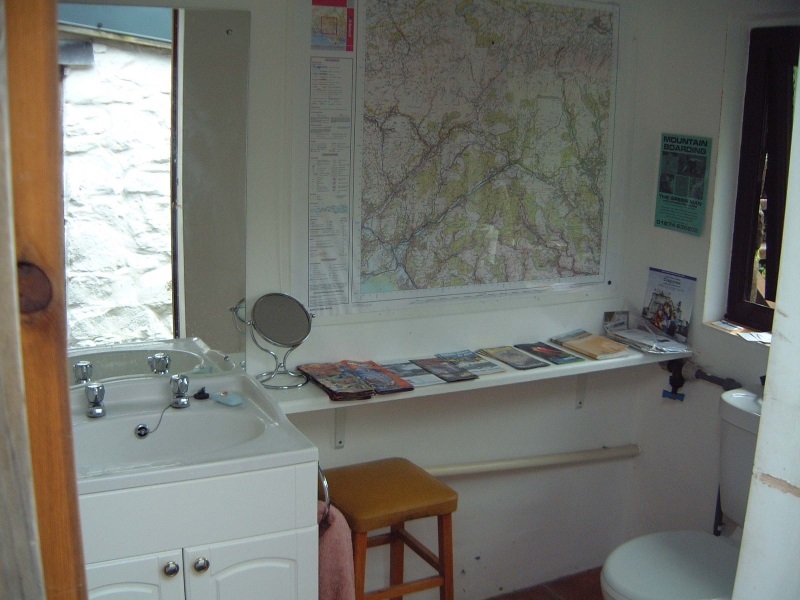 The bathroom facilities include a toilet, sink, mirrors, and towels. Additional information about local attractions and the area are also available. 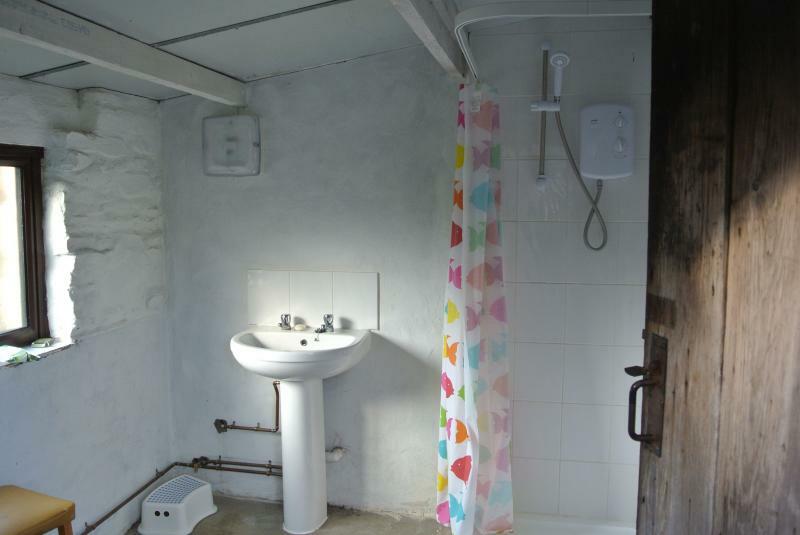 As well as a shower room with extra toilet facilities. 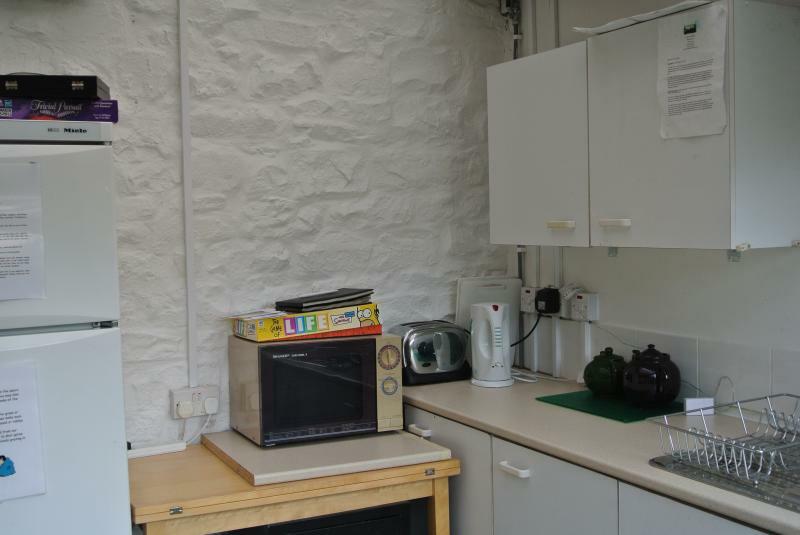 We also have a campers kitchen with a sink for washing up with pots and pans, a kettle, toaster, a big fridge freezer, and even a microwave. 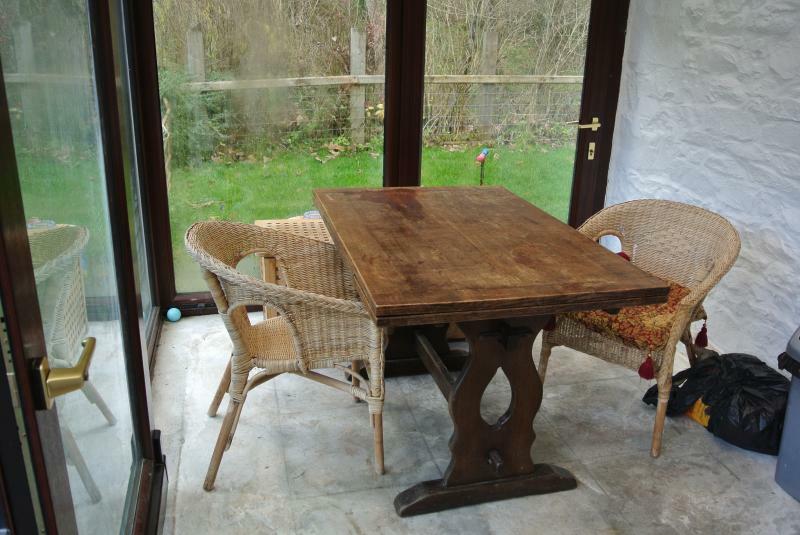 There is somewhere dry to sit and eat and even some board games for rainy days! Fresh free range eggs are usually available from our own poultry (foxes permitting!!). We have space for a campfire and several acres of woodland from with to collect firewood. 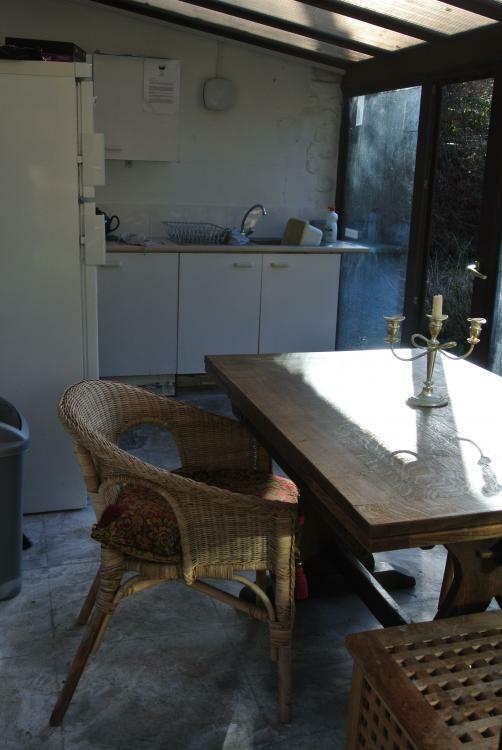 There's everything you need in the kitchen; from kettle and toaster, to possibly the world's oldest microwave! A place out the rain.